If you are considering hypnosis for PTSD, it may be just the thing you need to experience a breakthrough and free yourself from your emotional pain. Before landing on this page you will no doubt have sought ongoing counselling from a psychologist, counsellor or psychiatrist. Many of my clients have spent years in talk therapy, only to become disillusioned with the whole process. They are very aware of the problem, what caused it, and how they react to the triggers; they just feel powerless to stop it! Hypnotherapy is a great adjunct to your regular treatment regime because it allows you to communicate with a part of your mind that would otherwise be unavailable to you through conventional talk therapy. 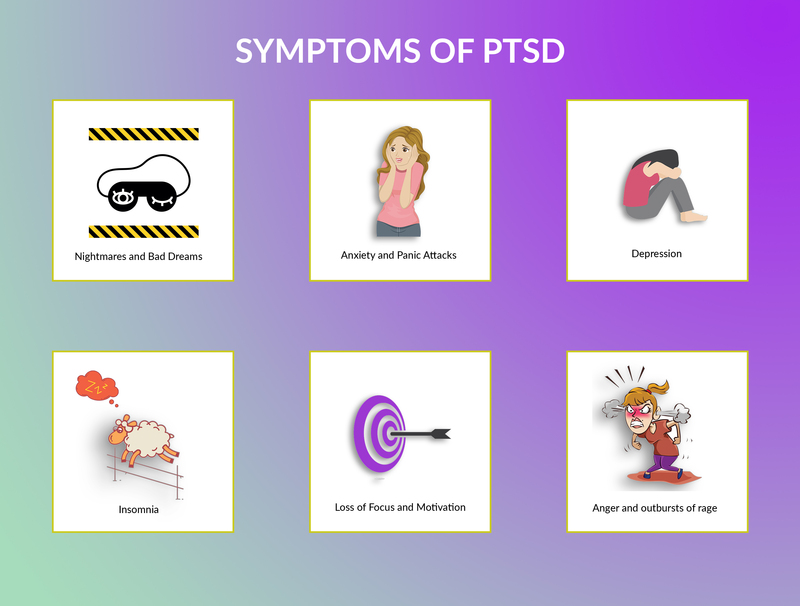 Posttraumatic Stress Disorder can be described as a group of recurring symptoms which come about as a result of a traumatic event that occurred in a person’s life. When you suffer from PTSD, your unpleasant memories may be triggered by sights, sounds, smells or feelings. The trigger can bring back a memory of the past trauma and consequently set off the unpleasant symptoms mentioned above. The goal is not to avoid the triggers, but to work with the feelings and sensations that arise as a result of them in a positive way, so that eventually you become desensitised to them. My client Rachel came to see me 7 years after she had been sexually assaulted. As was the case with many of these kinds of assaults, she knew and trusted her attacker; in fact they had been good friends. Since the attack she had been seeing a psychiatrist weekly and had been put on a course of antidepressants. There were so many triggers for Rachel that she had virtually become housebound, only leaving the house to buy groceries. She felt her life had been ruined by this person, and her insistence on avoiding anything that might trigger a panic attack had made her a prisoner of her own fear. When Rachel and I began working together, I made it clear that while I was going to help her process and deal with the cause of her disorder, it was imperative that she do the work to manage her symptoms, or triggers, in between sessions. This meant exposing herself systematically to the triggers and working with the unpleasant feelings and sensations as they came up, rather than running away from them. Our hypnosis sessions allowed us to communicate with the part of Rachel’s mind that was unable or unwilling to let go of the PTSD, while Rachel used the mindfulness homework I gave her to deal with her triggers in a more constructive way. Hypnosis is a powerful tool that can help you treat, manage and overcome your PTSD and take back your life again. Get in contact with me today if you would like some assistance.